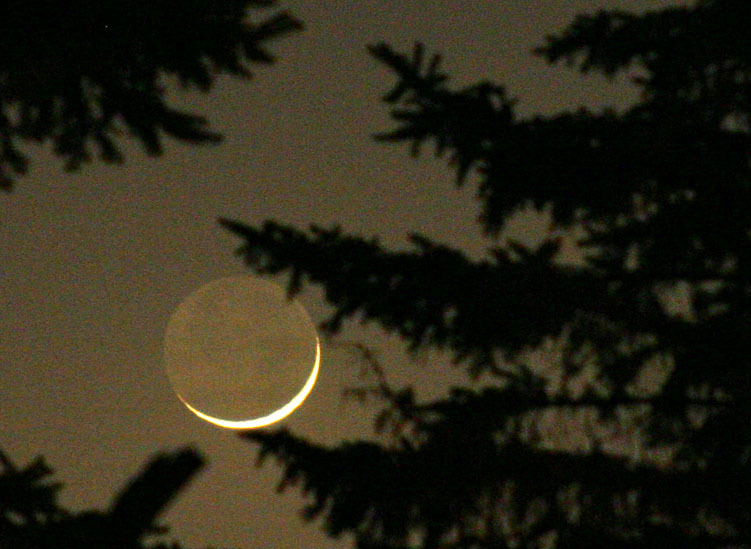 The New Moon starts Friday, May 6th! What a fantastic opportunity to plant our own ‘new beginnings’ for the next month or for the rest of the year. 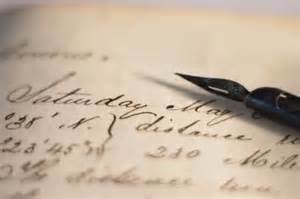 Set up powerful new wishes and affirmations to give yourself the extra ‘boost’ that Astronomy & Astrology line up for us! My favorite source for New Moon wishes is the book, “New Moon Astrology; The Secret of Astronomical Timing to Make All Your Dreams Come True,” by Jan Spiller. In my previous blog, Alchemy Tips: New Moon Wishes, we reviewed the quality essences of the ARIES New Moon. 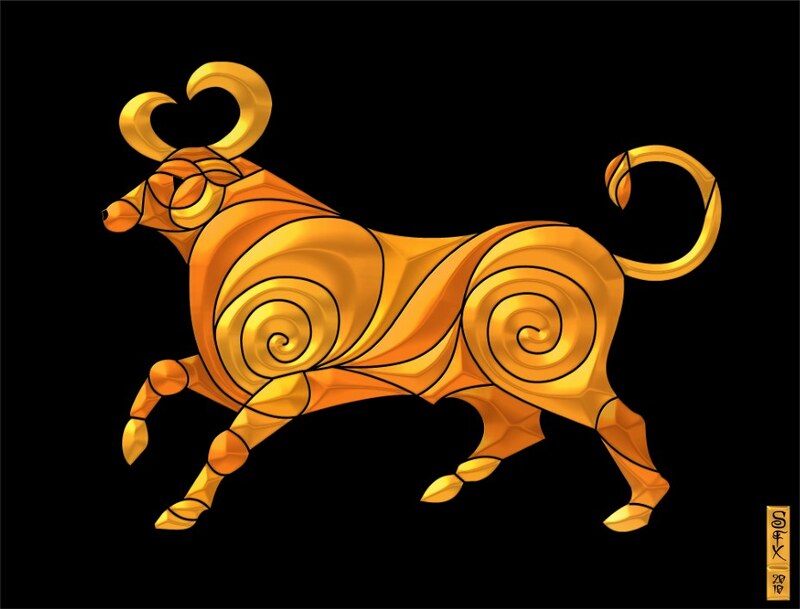 For this month, we will look at the quality essences of TAURUS, as our New Moon sits in the ‘bull’ energy. Taurus qualities will be enhanced during this time, so we can direct our New Moon Intentions to take advantage of this help.